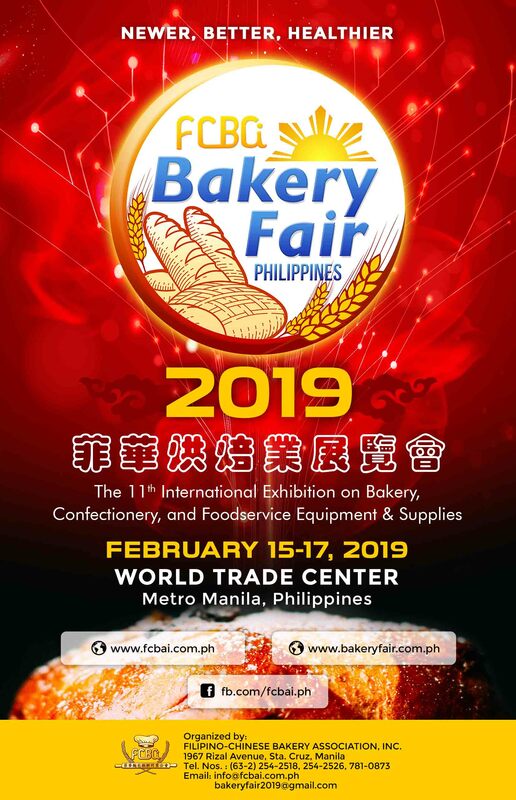 Chairman’s Message: 2018 Bakery Fair – Filipino-Chinese Bakery Association Inc. The Bakery Fair in Manila was a huge success last Febuary 2017. Where we garnered around 25,000 visitors and 228 Exhibitors at the World Trade Center Manila. 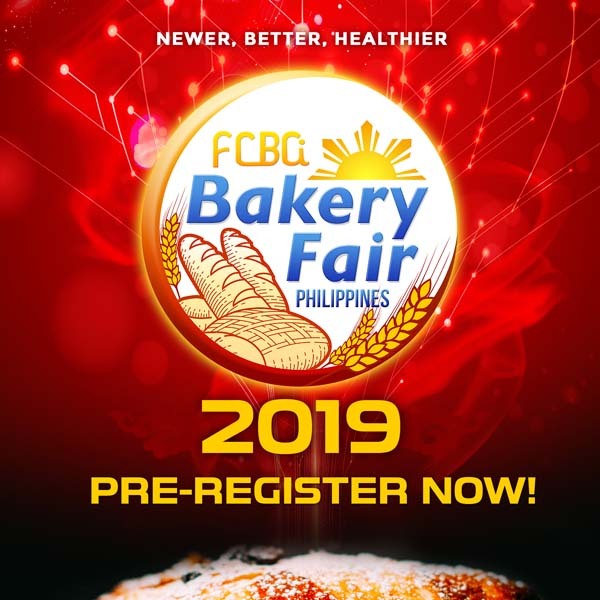 We are proud to annouce the most succestful Bakery Fair event of the Filipino-Chinese Bakery Association, Inc. will continue in Mindanao. This 2018 the much anticipated events are the 21 schedules technical seminars with foreign and well respected industry experts, the Wedding and Best of Davao Cake Competitions and new industry innovations from our exhibitors. 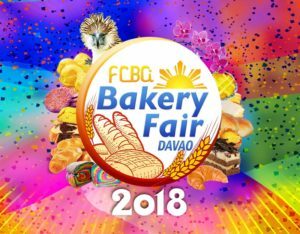 I would like to thank all my directors from 2015 to 2017 in granting my wish to initiate the first outside of Manila Bakery Fair in Davao City. The continuous trust and support from the exhibitors, bakery and allied members of FCBAI have made this 10th Bakery Fair another milestone. I Seek for the continuous support from all foreign and local bakery organization in continuing uplifting the local bakery industry. All the best and a prosperous year for all of us !